Yorkshire is a county with much to offer – a region steeped in history, of rolling rural countryside, fine dining and family-friendly days out (and if you need any more reasons to move to Yorkshire, you may want to read our guide: 4 reasons why Yorkshire is a must move). With so much to offer, you’re spoilt for choice when it comes to the Yorkshire cities and villages that could be the perfect place for you to call home. Here’s our pick of the best. 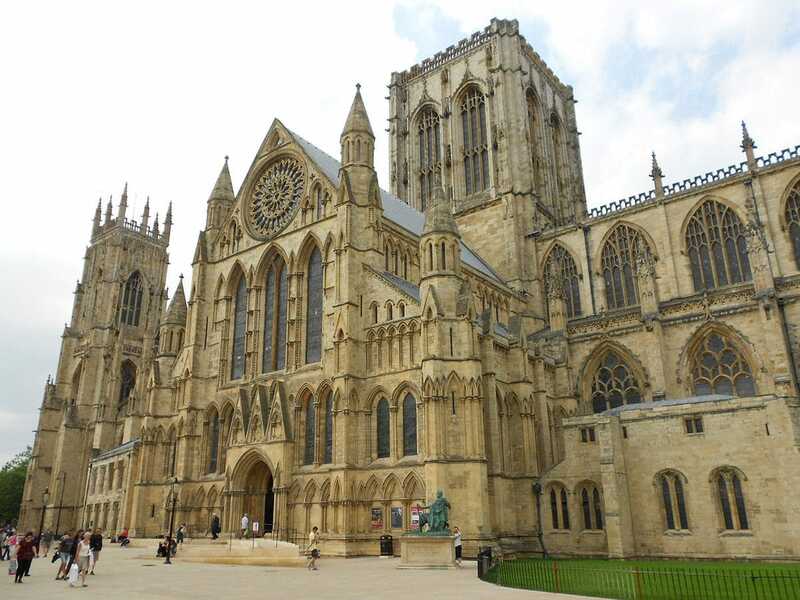 As recently as 2015 York was rated as the ninth best place to live, as according to the UK’s Quality of Life Index – something that will come as little surprise to those that live in this cosmopolitan yet historical city. This position reflects the high employment rates (standing at 73% of the working population); the better than average weekly income (coming in at £485.10) and other factors such as low house prices, high life expectancy and low living costs. Officially named the City of Culture 2017, Hull is a vibrant region chock-a-block full of museums, art centres, theatres, restaurants and bars. Out in the suburbs the Yorkshire regions of Cottingham, a large village, and Beverly, a charming market town, are particularly popular areas. This pretty market town, located in Ryedale, has exceptional links to the picturesque Cleveland Way and the North York Moors National Park, and also features an open-air swimming pool, arts centre and a castle. Richmond is perfectly located between rural walks and town conveniences; nestling close to the Dales and well regarded for its romance. Featuring a Norman castle, a Georgian theatre and a hustling, bustling market square, this historic town is an attractive proposition for the culture vulture. Pateley Bridge is a quaint town situated in Nidderdale, close to Harrogate. A real draw for tourists, this stereotypically Yorkshire region offers leisure, pubs, shops and art, alongside England’s oldest sweet shop, which still serves the community as it has since 1827. Malton is practically irresistible for those with a lust for culinary experiences – few areas can contend with Malton’s serving of pubs, restaurants and bistros, as well as the now famous food festival. Horsforth has changed. Whilst it was once a rural town, today this region has grown – transformed into a town of good quality schools, nightspots, sports clubs and restaurants, all while still being close to the beautiful countryside of the Wharfe Valley. Ready to make the move to one of the Yorkshire regions on our list? When you’re set and prepared for your move, you’ll know where York’s best removal service can be found.